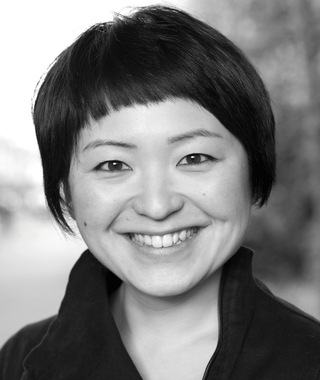 Bio: Haruka is an experienced actress. Full of energy! Experience:Film, Theatre, TV, Comedy, radio-plays, Games, corporate & commercial. Description: A lively characterful youthful voice.